Tu Huynh was charged with her husband's murder. At the time, investigators said she did not try to revive him. 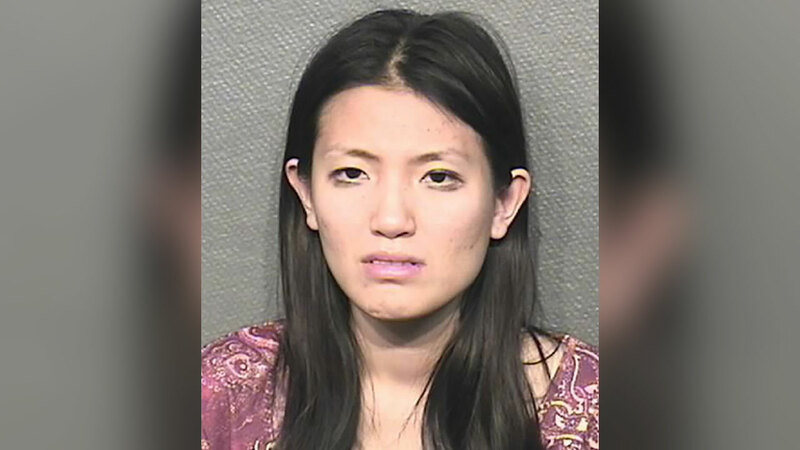 HOUSTON (KTRK) -- The case against the woman accused of murdering her husband has been dismissed. Tu Huynh was charged with her husband, Steven Hafer's murder. At the time, investigators said she did not try to revive him, and the shotgun found in the house had been wiped clean. ABC13 learned Tuesday that the medical examiner ruled Hafer's death a suicide. "Ms. Huynh has lost her husband. She has not even had a chance to mourn his passing. She does not desire to make any statements at this time." Tu Huynh is charged with murder after police say she killed her husband, then staged it as a suicide.